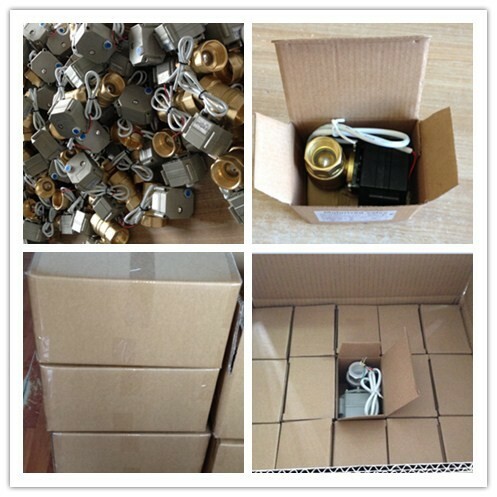 3.Good Quality + Factory Price + Quick Response + Reliable Service, is what we are trying best to offer you. 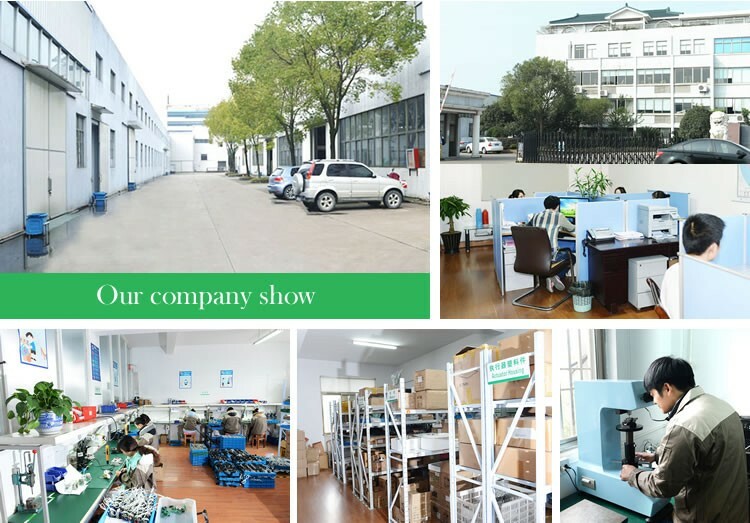 4.All of our products are produced by our professional workman and we have our high-work-effect foreign trade team, you can totally believe our service. 3. 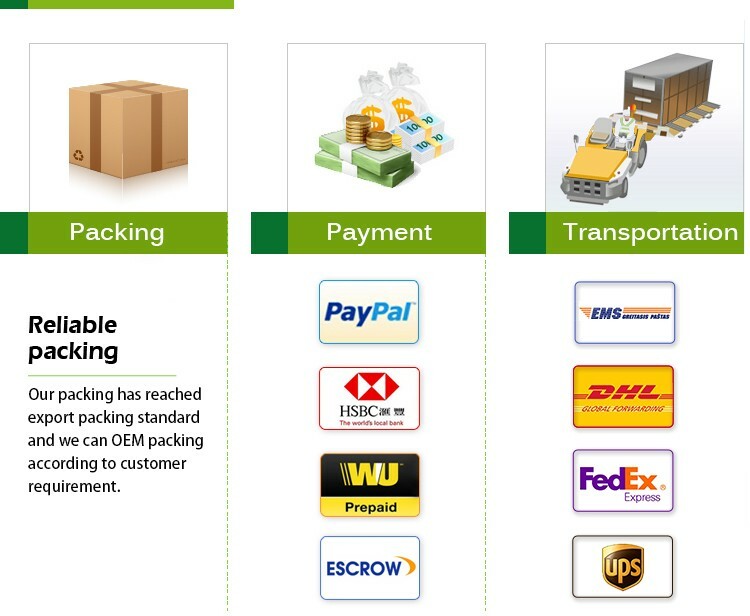 Email you the tracking no., and help to chase the parcels until it arrive you. 1.We are very glad that customers give us some suggestion for price and products. 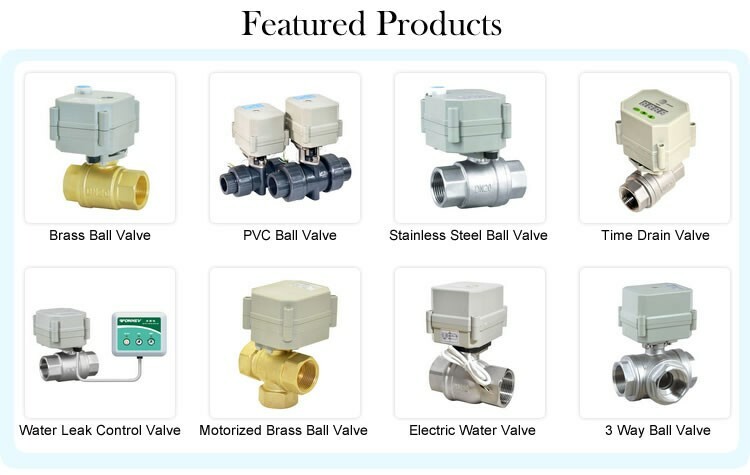 TONHEV is a manufacture in China specilized in mini motorized shut off ball valve (1/4”~2’’).And valve actuator which are approved CE certification and SS valve approved NSF61 international certification. we buy a PICC insurance for our products in 2016. I belive they are more reliable and guaranteed for your customer or the user. 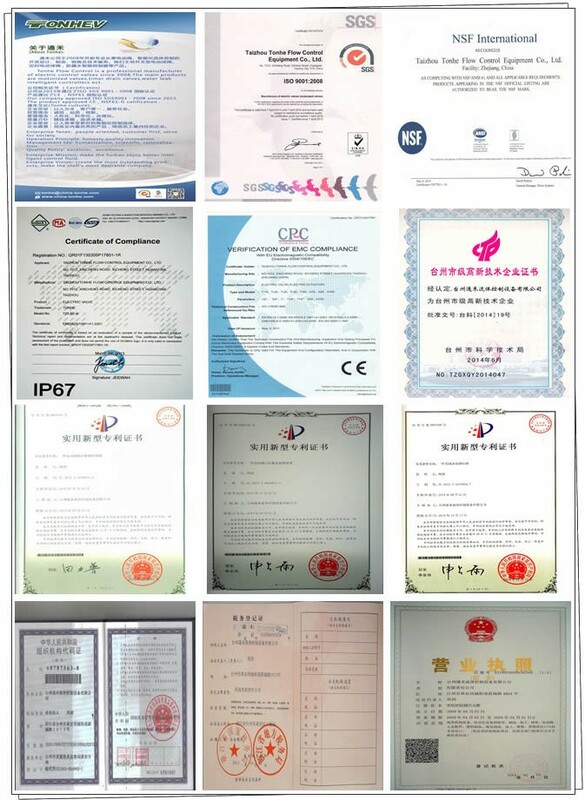 Our company also approved SGS ISO9001 in 2013 . Q. what is your payment term? 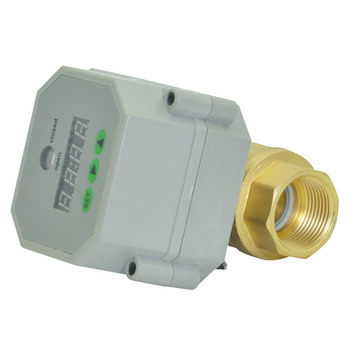 A: T/T 30% down payment, balance to be paid before shipment. or L/C. Q: How about your products and company approved? 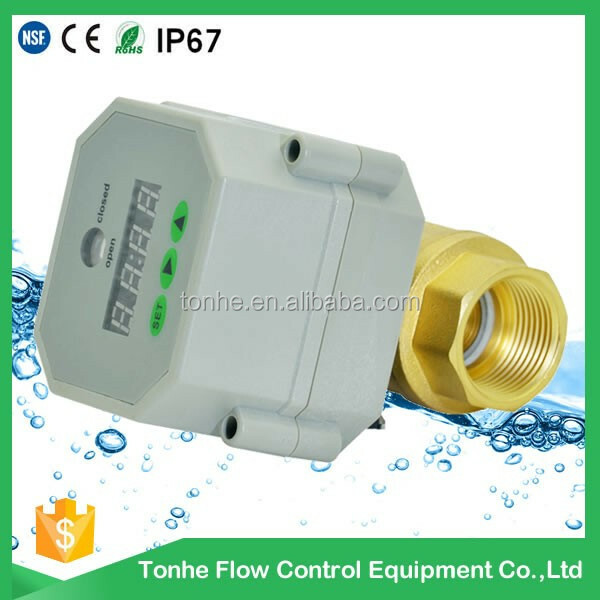 A: Our products are approved CE, NSF61, Rohs, protection class IP67, Our company also approved SGS ISO9001 since 2013. Q: Can I get samples from your factory? A: Yes, Samples can be provided. Q: If products have some quality problem, how would you deal with? A: We will responsible for all the quality problems, we buy a PICC insurance for our products in 2016. 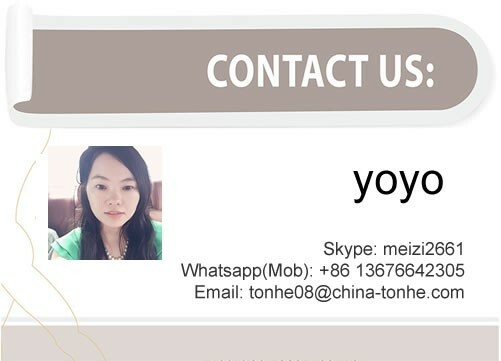 I belive they are more reliable and guaranteed for your customer or the user.